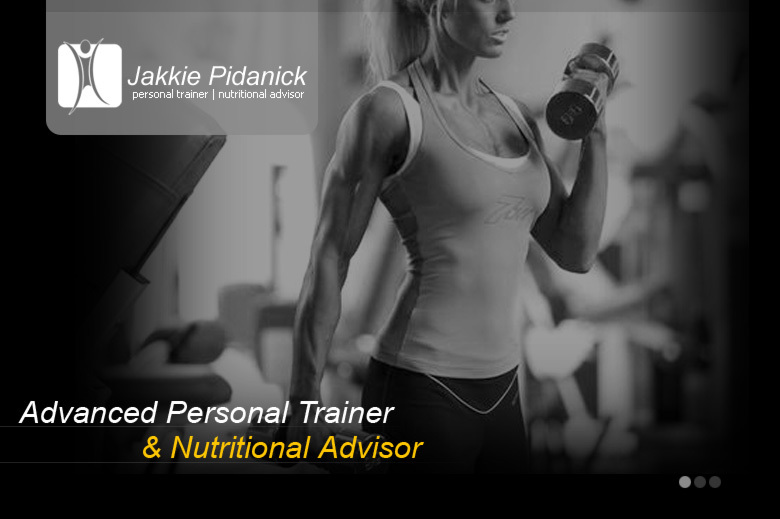 Jakkie Pidanick - Can foods aid in stress relief? Can foods aid in stress relief? Foods can go both ways when addressing anxiety, it can cause it (sugar) or help deal with it. If you have the ability and resources you can choose food that can severely lower stress and calm your body. When we stress we tend to eat more through snacking or comfort foods that can leave us tired and increase fatigue. Your diet and eating behaviors can be causing all your lack of energy and sleeping problems. For the use of this article, stress/anxiety will be focused on. Five major foods that are easy to access and cost effective are: Whole wheat, avocados, salmon, broccoli and almonds. Those that have no issues with digestion and can tolerate gluten can benefit from whole grains. These are your whole wheat pasta and heavy grain breads. Whole grains are rich in magnesium which is a natural anxiety inhibitor. Tryptophan can also be found in whole grains. Serotonin is the byproduct of tryptophan which causes a sleepy calming effect. A fruit that is a great source of vitamin B6 and folic acid are avocados. This wonderful fruit helps to maintain nervous system function which lowers the stress of the bodily function and can aid in overall stress relief. A fish high in omega-3s which is a natural mood enhancer is salmon! This fatty acid not only protects your heart but helps maintain healthy cortisol (stress and fat storing hormone) levels. One cup of broccoli a day can keep the anger at bay. Broccoli is loaded with vitamin C which decreases cortisol and blood pressure naturally! With these benefits how could you not take advantage of this vegetable. Almonds contain zinc, iron and healthy fats which is great for restoring or keeping balance within the body. If your body is deficient in iron, brain function and energy can decrease causing the body stress. Once anemia has set in one can spend months trying to overcome and battle building up storages again. Healthy eating is the best way to control anxiety and stress along with regular exercise. One more key factor to health is water. When the body is in a state of dehydration fat is not released and the body cannot regulate and function as normal. This can raise cortisol levels and produce a chronic state of bodily stress. If not overcome, the body will begin to shut down this is called heat stroke. As you can see water was worth mentioning. Remember balance diet of whole enrich foods and you should be on your way to a peaceful life!